What Happens To Ticks In Winter? Wow, can you believe that December is here already? Time to break out the Christmas records, put up the holiday lights, and dust off the warm winter jacket (preferably orange, if possible) before the temperatures drop to teeth-chattering levels here in Canada. While each of these DIY tasks are important in their own way, there is one winter assignment that we at mosquito.buzz value over all others: tick-proofing your property. Because while some pests do die out in the winter due to the onset of colder weather, ticks are unfortunately not one of them. Bah humbug, we say! 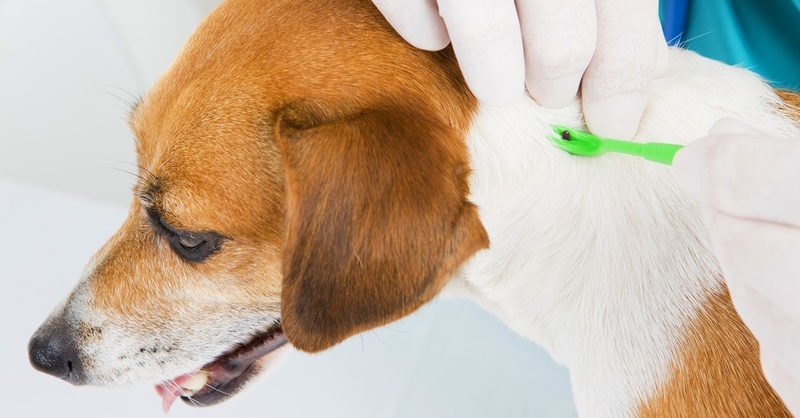 Read on to learn more about what happens to ticks in the winter. 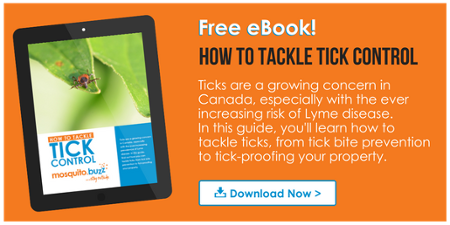 Do Ticks Die In The Winter? The simple answer? Unfortunately not. Depending on the species and life cycle of the tick, they will become dormant or latch on to their host - like a warm-blooded human, pet or deer - when temperatures drop in their environment, instead of just dying outright. The warm skin and fur of an animal host can provide a tick with protection from the cold and the necessary energy to outlast a cold winter. This is what a tick spends most of its fall quest trying to accomplish; finding a rent-free host for winter. 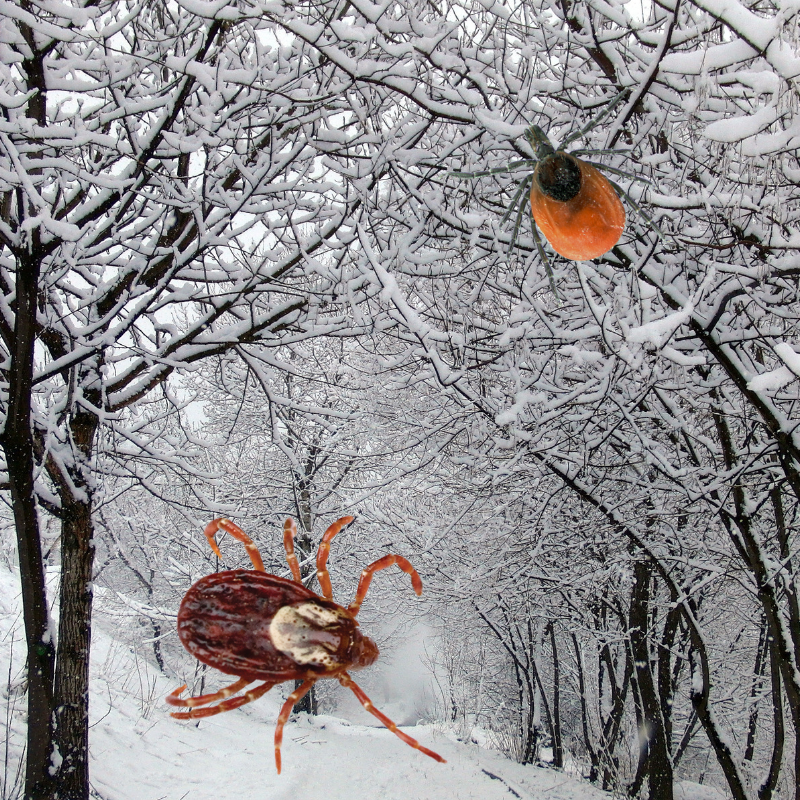 Ticks can also be active in the winter, if the winter is mild and there is not much snow. Thankfully, that's usually not an issue here in Canada! 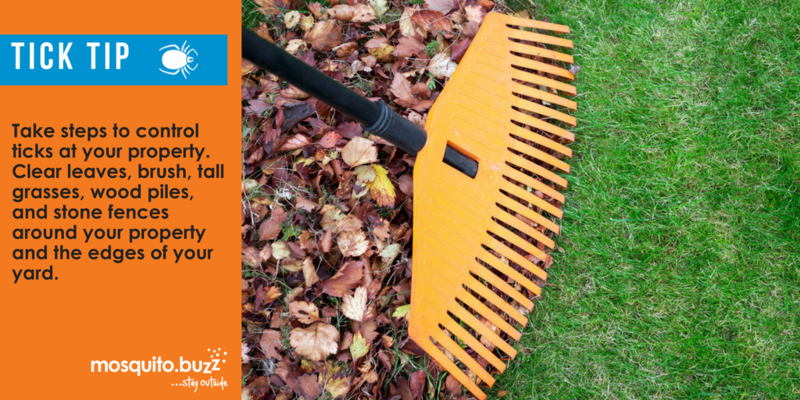 Follow us on Facebook for weekly tips and tricks on managing mosquitoes and ticks.